Many people see the image of Indira Gandhi in them. Priyanka Gandhi gave her first public speech at the age of 16. 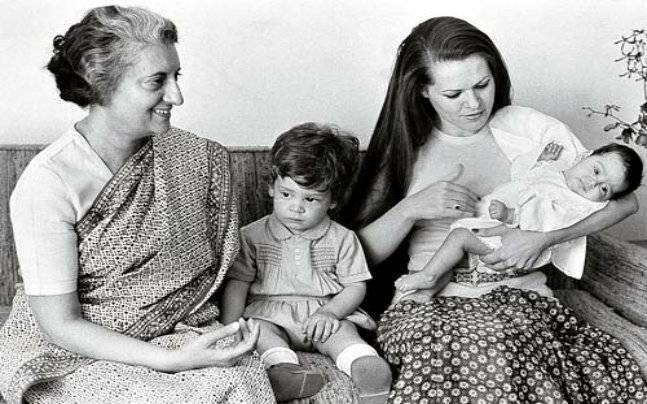 After the death of Grandmother Indira Gandhi, Rahul and Priyanka continued their studies from home. Priyanka likes photography, cooking, and reading she started Library for children at the Basement of Rajiv Gandhi Foundation, which is used by many children every day. Priyanka was meet with her husband Robert Vadra at the age of 13 and she marry him at 18 February 1997. She don’t have any interest in politics, but later she joined her brother and in his campaign and movements in Rae Bareli. Priyanka Gandhi has always stand with the Congress time to time. In In 2004, she worked as a manager in the campaigns organized for her mother. She considered as the Chief Political Advisor of her mother. On January 23, 2019, Priyanka Gandhi formally entered politics, being appointed the Congress General Secretary in eastern part of Uttar Pradesh.